The Arab Spring moved quickly in 2011 and I followed it from Egypt to the fall of Tripoli, Libya. I moved through the city with rebel forces as they fought and pushed their way to their eventual victory. This image is from the battle for the Qaddafi stronghold neighborhood of Abu Salim. 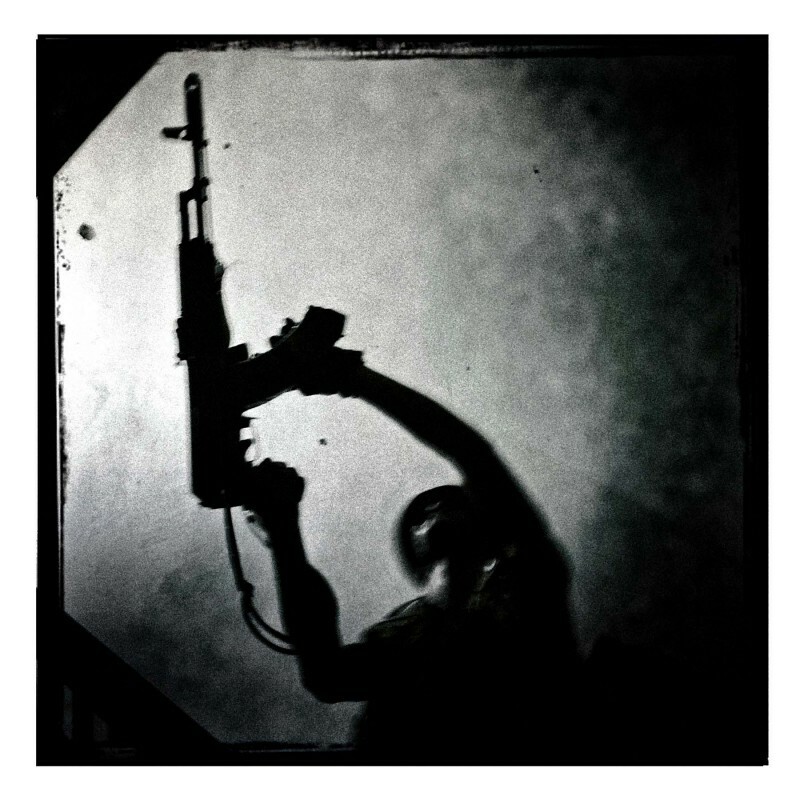 Emmy nominated and award-winning photojournalist Ron Haviv has produced images of conflict and humanitarian crises that have made headlines from around the world since the end of the Cold War. A co-founder of the photo agency VII, his work is published by magazines worldwide. Numerous museums and galleries have featured his work, including the Louvre, United Nations, and the Council on Foreign Relations. He has published critically acclaimed collections of his photograph with the books, Blood and Honey: A Balkan War Journal, Afghanistan: On the Road to Kabul and Haiti: January 12, 2010. Haviv has been the central character in three films including National Geographic Explorer’s Freelance in a World of Risk that explores the hazards inherent in combat photography. In addition, Haviv has spoken about his work on ABC World News, BBC, CNN, CNBC, NPR, NBC Nightly News, Good Morning America and The Charlie Rose Show.